“At best, this attack ad reflects an extreme lack of sensitivity. At worst, it’s bigoted and antisemitic. Either way, the mailer is offensive and raises serious questions about Tyler Diep’s fitness to serve in the Legislature,” their letter said. As the Ledger went to press on Monday, Diep and Lowenthal were preparing to face each other on Tuesday for the open seat in the Orange County-based 72nd Assembly District. 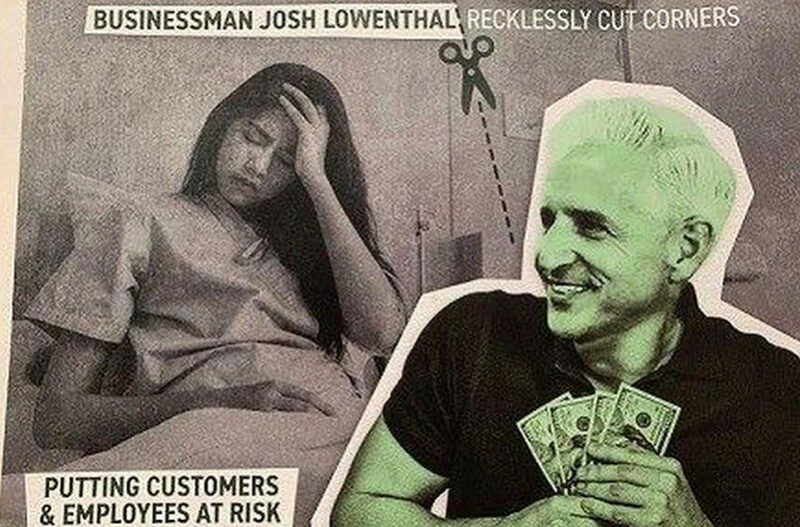 It is reminiscent of the campaign flier recently distributed by Republican Connecticut state representative candidate Ed Charamut’s campaign, showing his Jewish Democratic opponent, Rep. Matthew Lesser, with a maniacal smile clutching $100 bills. Charamut dismissed claims that the flier invoked antisemitic stereotypes. 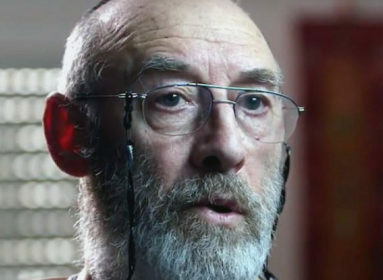 The director of the Anti-Defamation League’s Connecticut office, Steve Ginsburg, said the flier suggested anti-Jewish imagery. “We do know though the feelings that the flier is evoking – the juxtaposition of a Jewish candidate for office and money in this manner suggests an age-old antisemitic trope,” Ginsburg told the Courant. The Irvine, California letter stated that, “In light of the recent events in Pittsburgh, the deadliest attack on Jews in United States history, and the defacement of a synagogue in Irvine, now more than ever it is paramount that we reject bigotry and antisemitic tropes and hold those candidates running to represent us to the highest ethical and moral standards.,” the letter signed by the Jewish lawmakers also said. The ad also was condemned by the local chapter of the Anti-Defamation League.